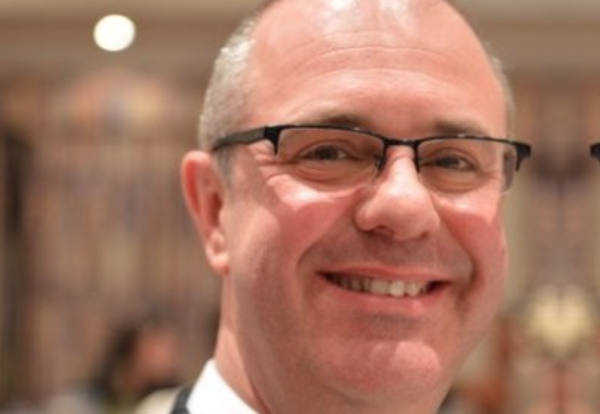 Sir Robert McAlpine commercial director Martin Pitt has left the firm. 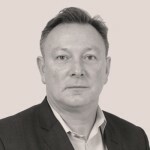 Pitt joined McAlpine nearly fours year ago from Morgan Sindall after a management shake-up ending a 17-year career with the firm. He is understood to have left after a boardroom disagreement. Pitt will work out his notice period working alongside the business in order to help close out a critical commercial project. A spokesman for Sir Robert McAlpine said: “Martin Pitt has decided it’s time for him to move on from Sir Robert McAlpine in order to pursue new challenges and opportunities.